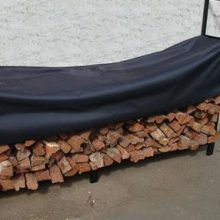 Specialising in quality firewood for restaurants. 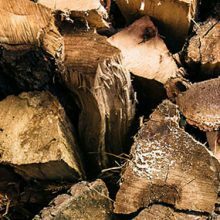 Emmbers Firewood is an accredited company that delivers quality products with exceptional customer service. 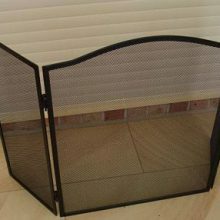 We supply in excess of 150 restaurants, wood fire pizza restaurants, clubs & cafes, and domestic households. 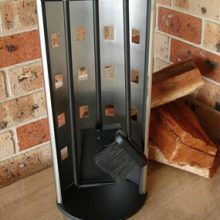 We are also the leading supplier to all Brazilian Smoking BBQ Restaurants in Sydney and Coffee-Bean roasting companies. 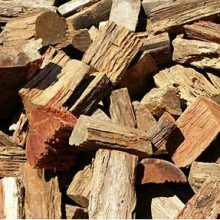 We know that everyone relishes well cooked flavored BBQ meat & at Emmbers we provide the best BBQ fruitwood for a great cooking experience. We have been in the industry long enough & therefore carry only the best of premium fruitwood. 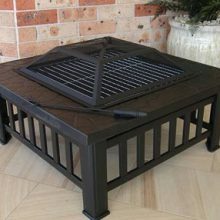 We also stock a wide range of products such as fireplace toolsets, screens, outdoor BBQ fire pits and the like. 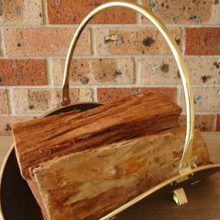 The Largest supplier of premium Vintage Ironbark firewood in Sydney for commercial and domestic wood fired pizza ovens, home heating, smoking BBQs, and bulk orders, with the very best delivery service in Sydney for over 20 years. 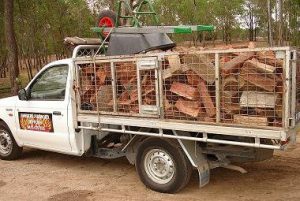 Emmbers Firewood has been in the business of providing quality firewood, cooking wood, and barbeque wood to restaurants, hotels & commercial outlets in Sydney for over 20 years which is why we are Sydney’s leading firewood specialists. 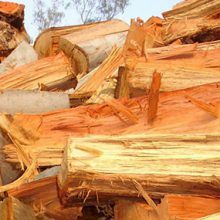 Emmbers Firewood is an accredited company that delivers quality products with exceptional customer service. 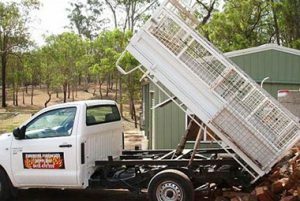 We supply in excess of 150 restaurants, wood fire pizza restaurants, clubs & cafes, and domestic households.